Gliss n Glow is cut finer than most flash type materials. This new iridescent flash that attracts like no other. The strands are corrugated so that when it reflects light, it simulates the scales of a fish. 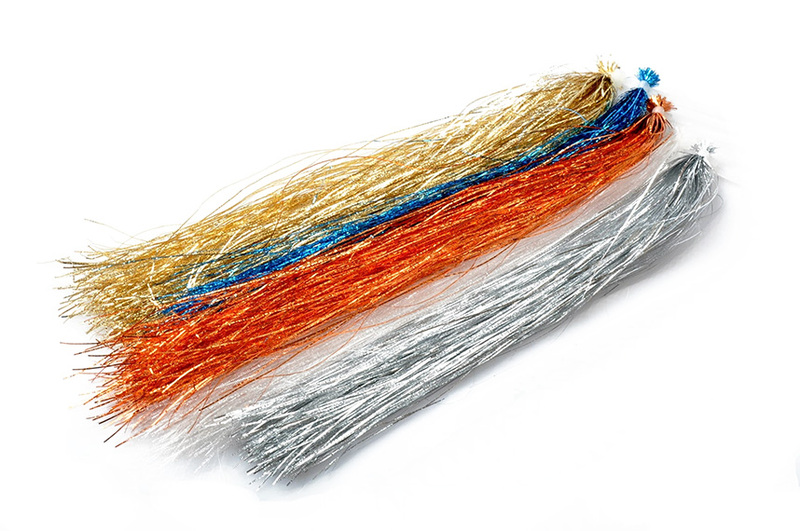 Just add a few strands of this durable flash to a wing or a tail to create an irresistible pattern.